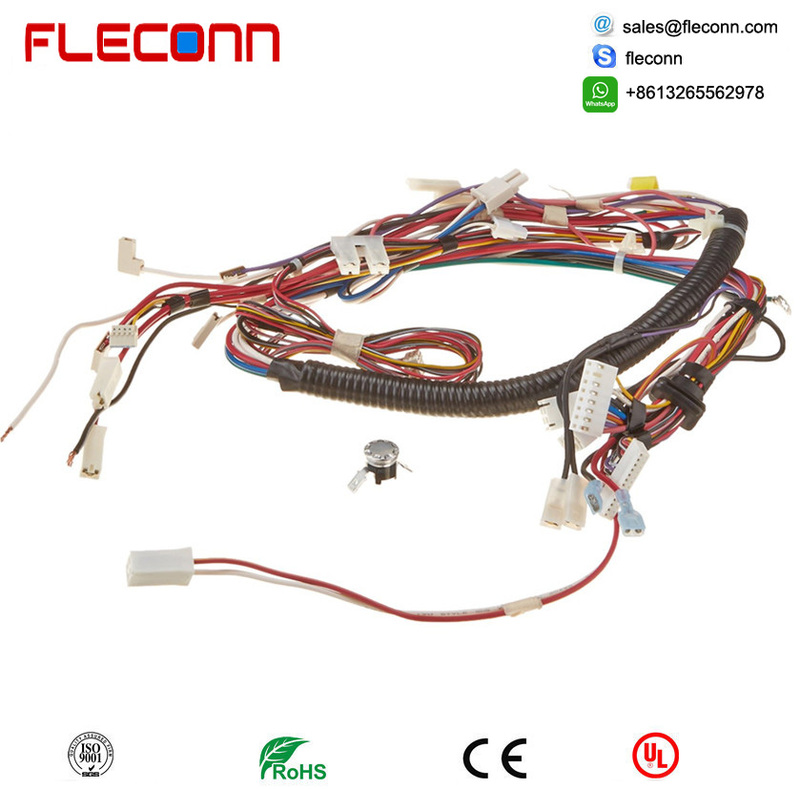 Custom Wiring Loom, Wire Harnesses. 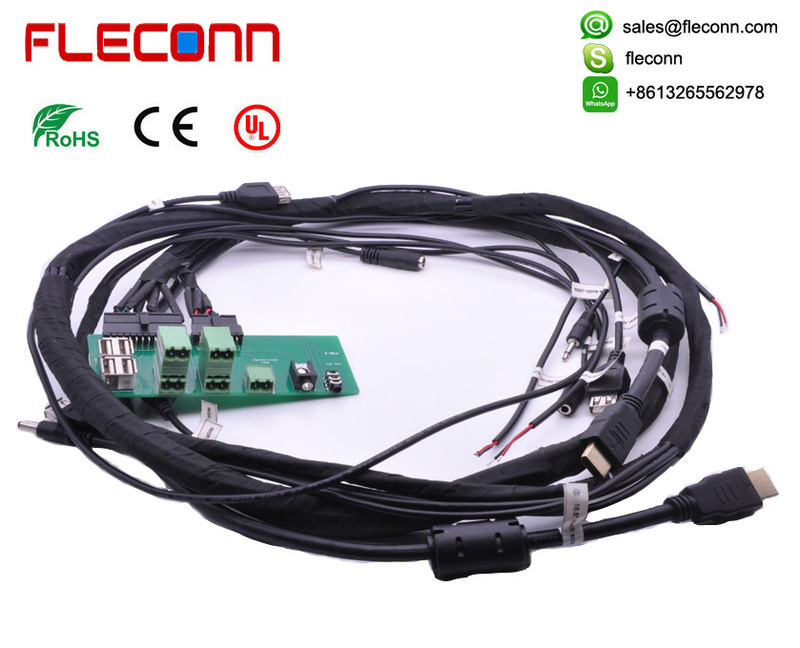 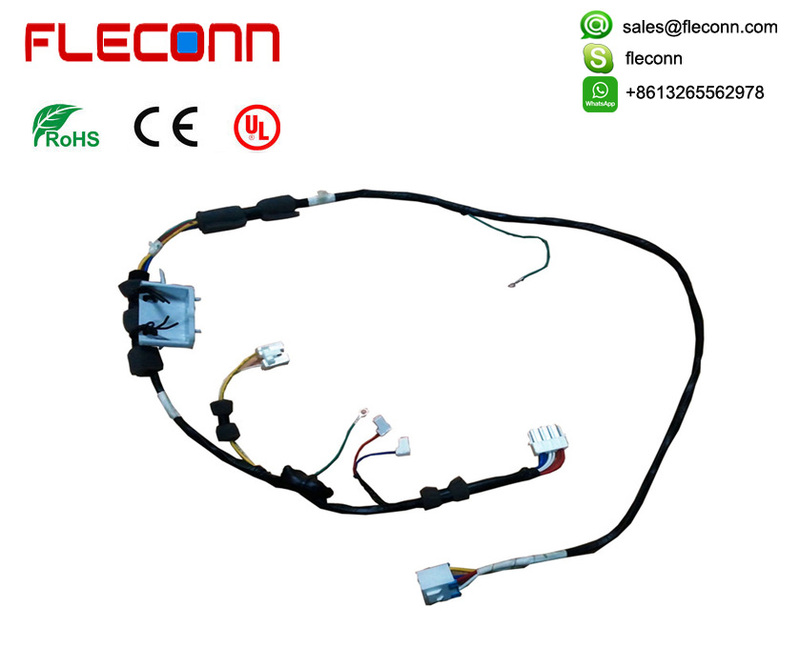 FLECONN can custom wiring loom, wire harnesses, cable assemblies by customers' requirements. 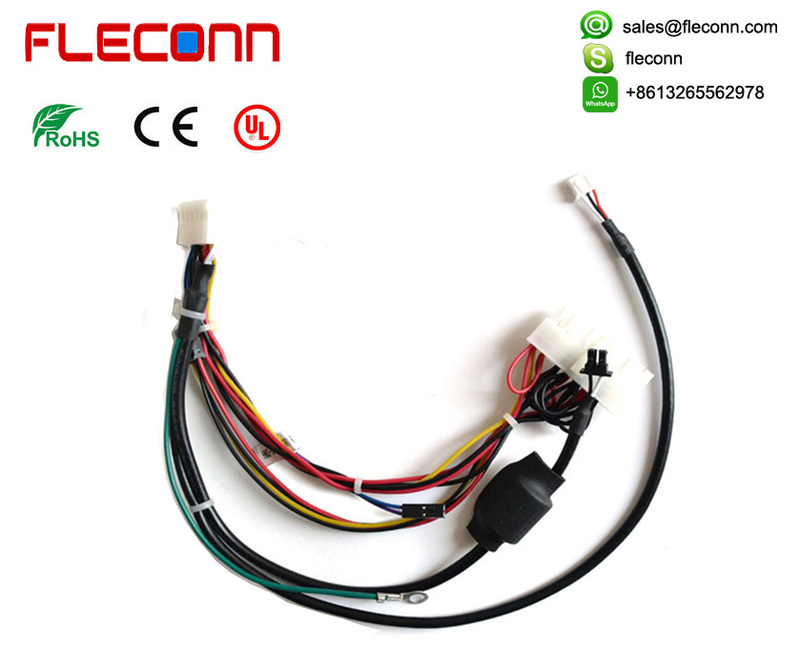 We can provide professional one-stop-services for wiring loom design, manufacturing, technique support etc.